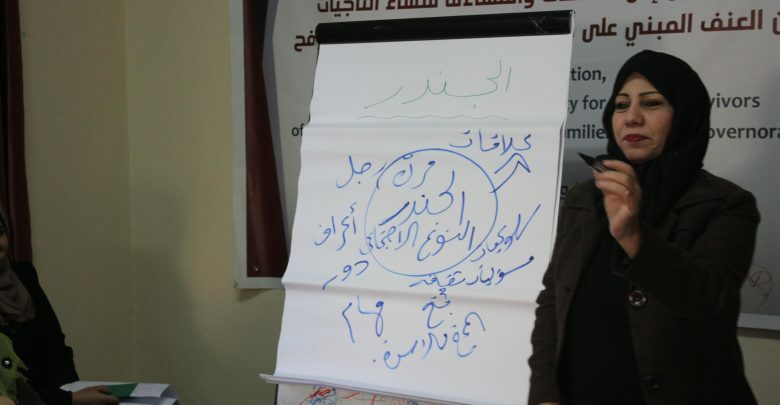 Wefaq hosts women’s police to conduct a workshop about electronic extortion of women. 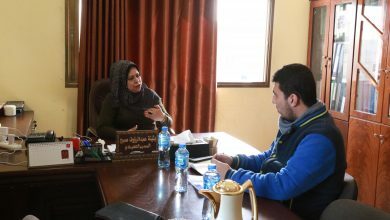 Wefaq team meet Al Shoka mayor for informing him about the project progress and its services. 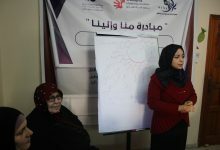 The lawyer Nezreya Yaseen continues conducting the awareness sessions with the legal groups at Al Shoka area. 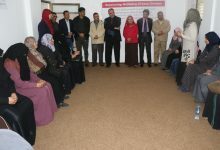 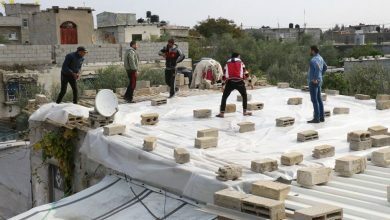 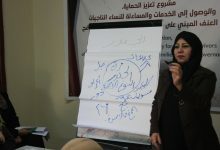 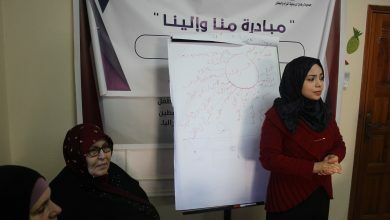 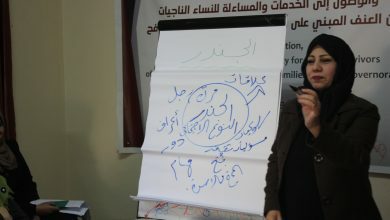 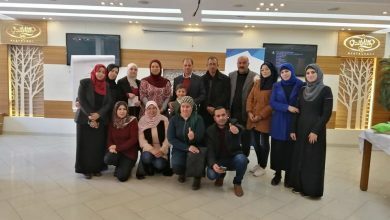 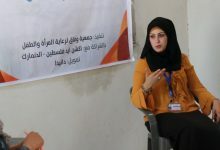 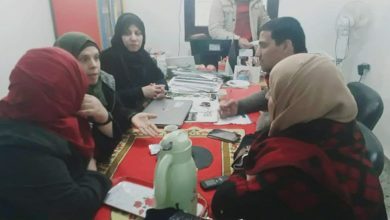 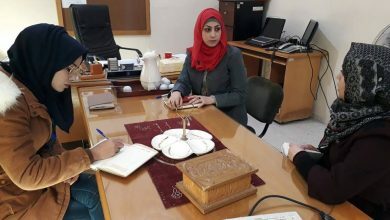 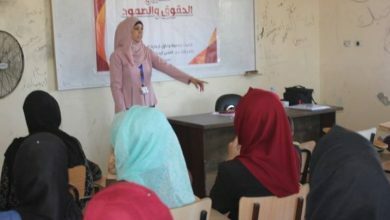 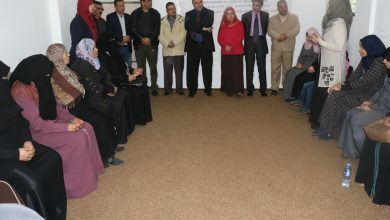 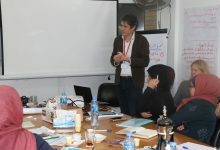 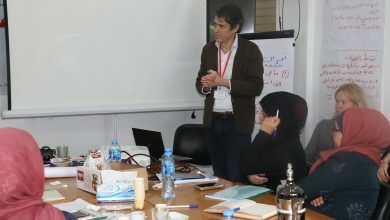 The psychologist Nisreen Jouda concludes the series of psychological release sessions at Al Shoka area.